The streets of downtown Toronto were packed with eager fans hoping to get just a glimpse. The 2016 Much Music Video Awards (MMVA) took place last night and for those fans who did not get a glimpse of their favourite celebrities, you can recap with us now. 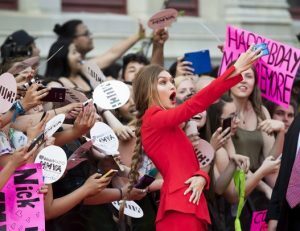 Our June/July 2015 covergirl and host of this years show, Gigi Hadid was one of the first to walk the red carpet and that too in red. The red carpet looks featured a good amount of colour, but also featured a lot of guests in classic black and white colours. 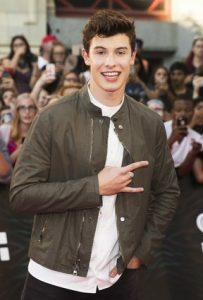 Shawn Mendes on the 2016 iHeartRadio MMVA red carpet. Hailee Steinfeld on the 2016 iHeartRadio MMVA red carpet. 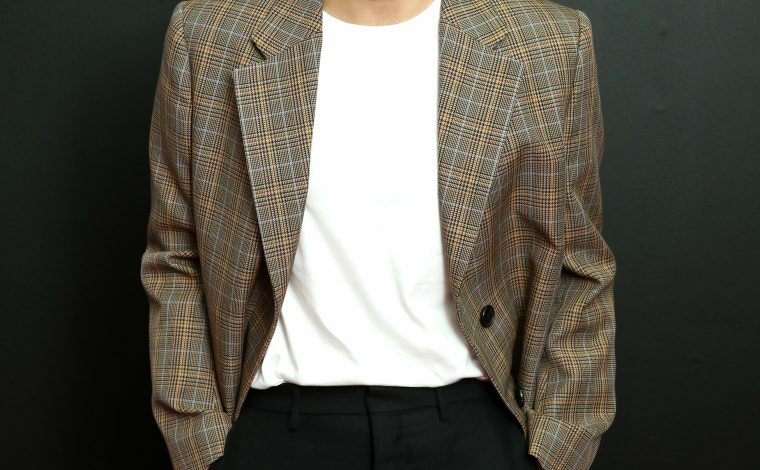 Shemar Moore on the 2016 iHeartRadio MMVA red carpet. Stars of Pretty Little Liars, Shay Mitchell and Ashley Benson on the 2016 iHeartRadio MMVA red carpet. 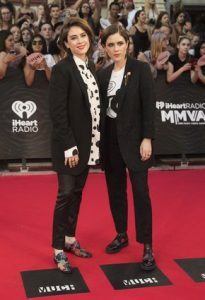 Tegan and Sara on the 2016 iHeartRadio MMVA red carpet. Marianas Trench on the 2016 iHeartRadio MMVA red carpet. Hailey Baldwin on the 2016 iHeartRadio MMVA red carpet. Amber Rose on the 2016 iHeartRadio MMVA red carpet. 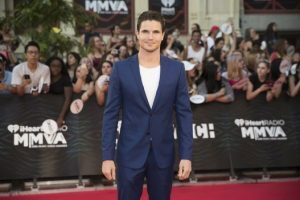 Robbie Amell on the 2016 iHeartRadio MMVA red carpet. Bethany Mota on the 2016 iHeartRadio MMVA red carpet. 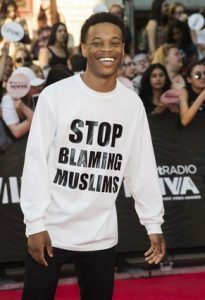 John River on the 2016 iHeartRadio MMVA red carpet. 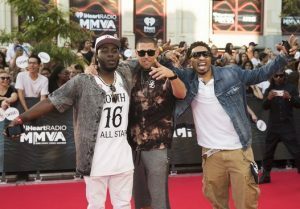 Chloe Wilde, right, and Jus Reign on the 2016 iHeartRadio MMVA red carpet. Maripier Morin, right, and Patrick Langlois on the 2016 iHeartRadio MMVA red carpet. Naturally Born Strangers on the 2016 iHeartRadio MMVA red carpet.